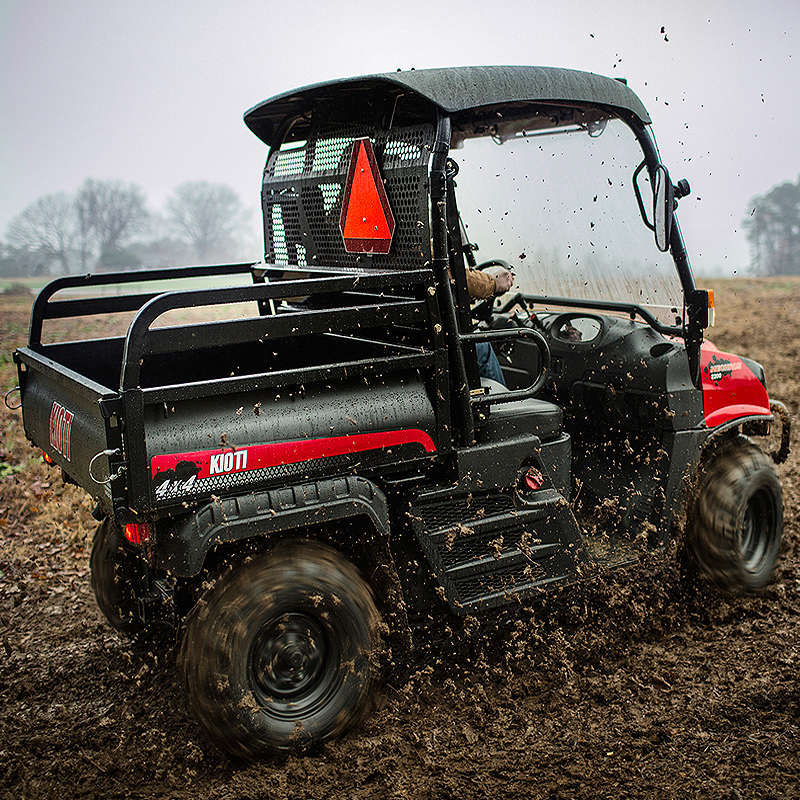 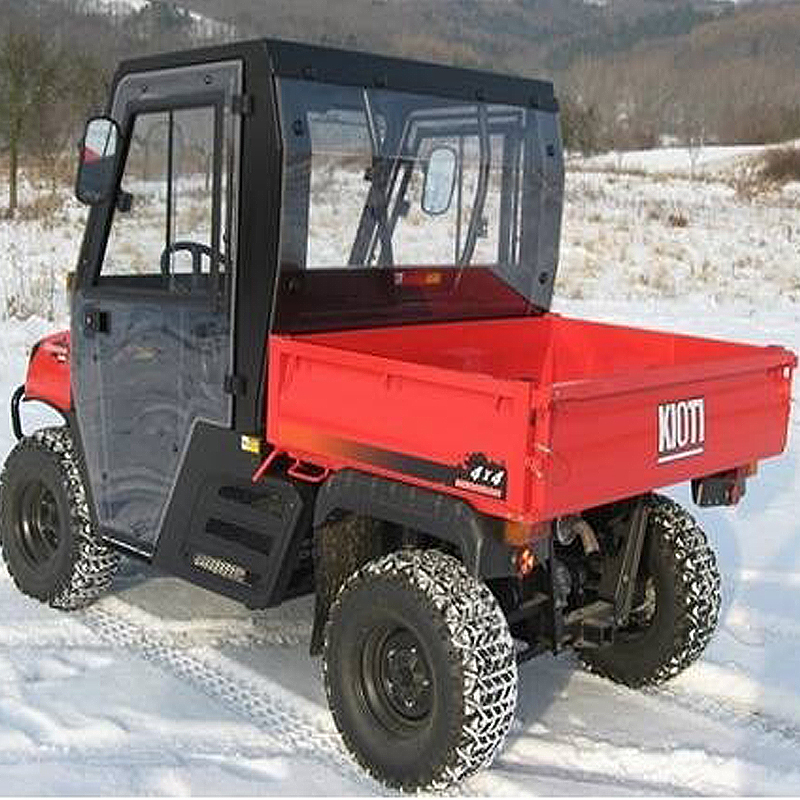 Whether you need a worker on the farm or a way into the woods, the KIOTI MECHRON 4X4 Utility Vehicle gets all your jobs done. 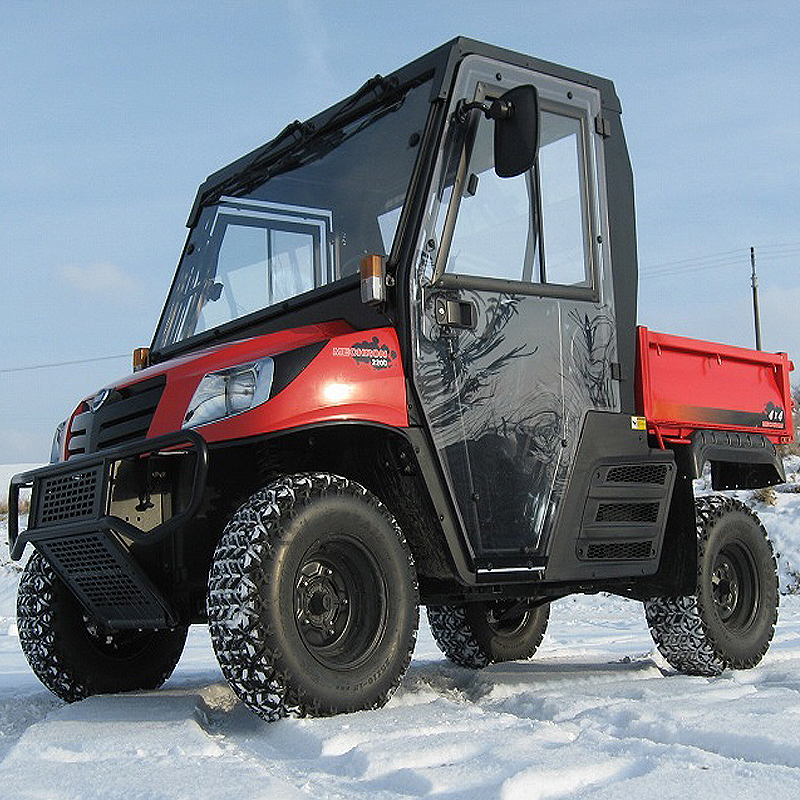 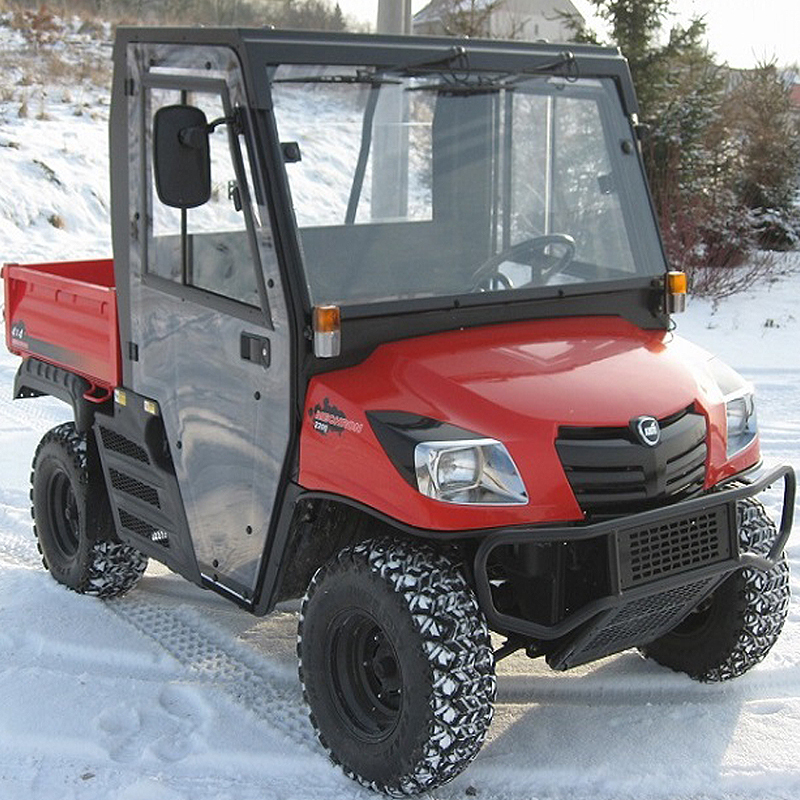 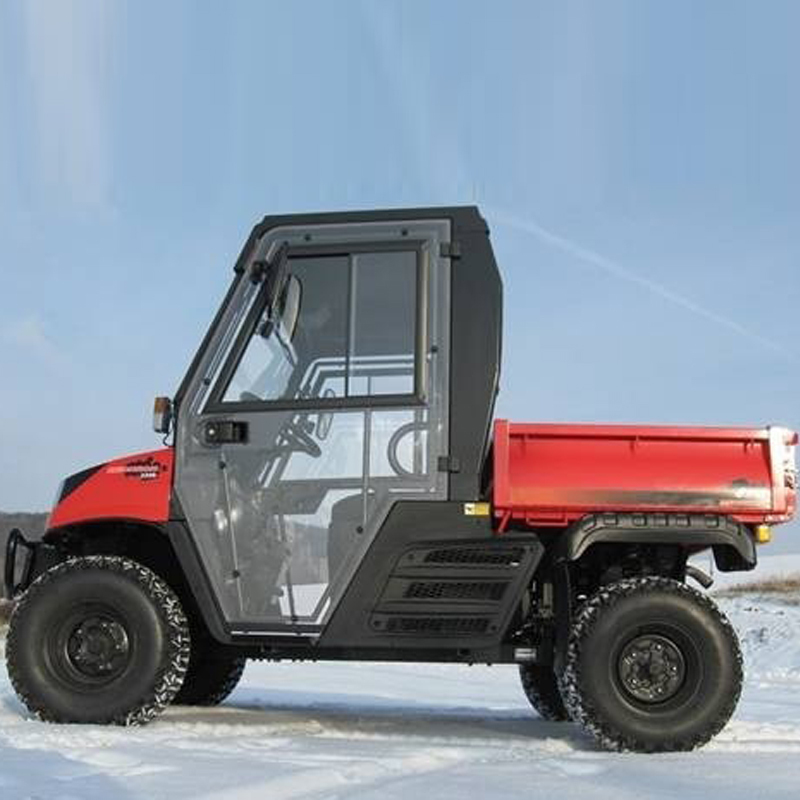 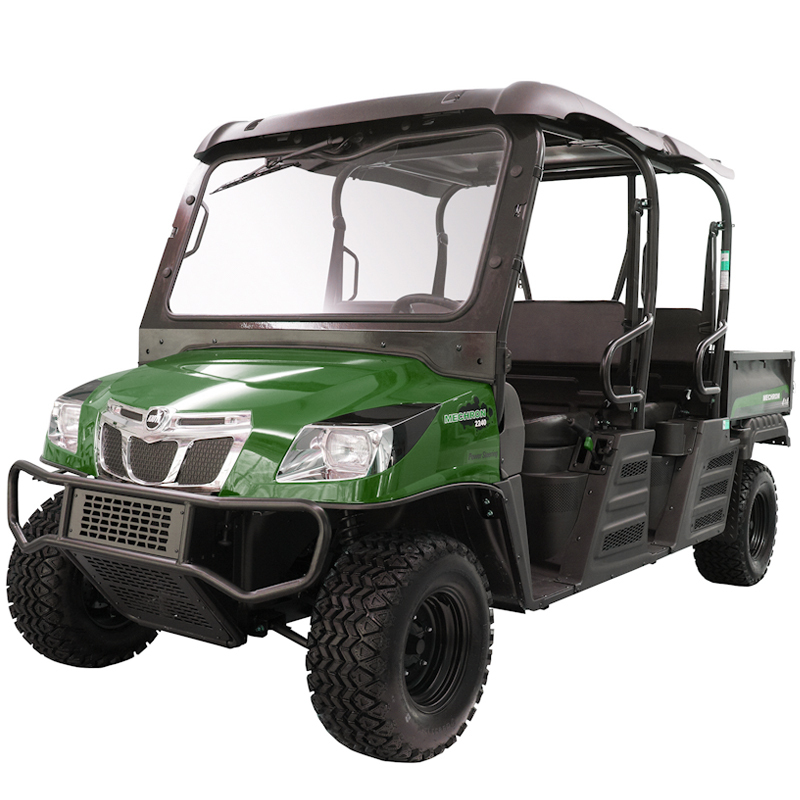 With 4-wheel, fully independent, rear dual A-arm suspension and front MacPherson type suspension, the wide track offers increased stability and an exceptionally smooth ride on even rough terrain. 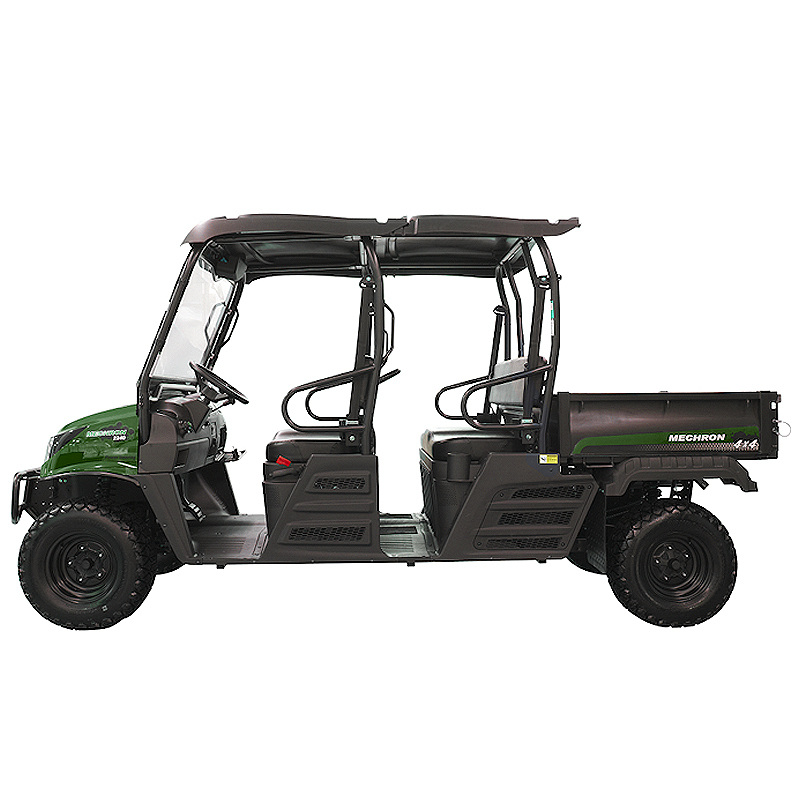 The tight turning radius and rear anti-sway bar provides superb cornering and handling. 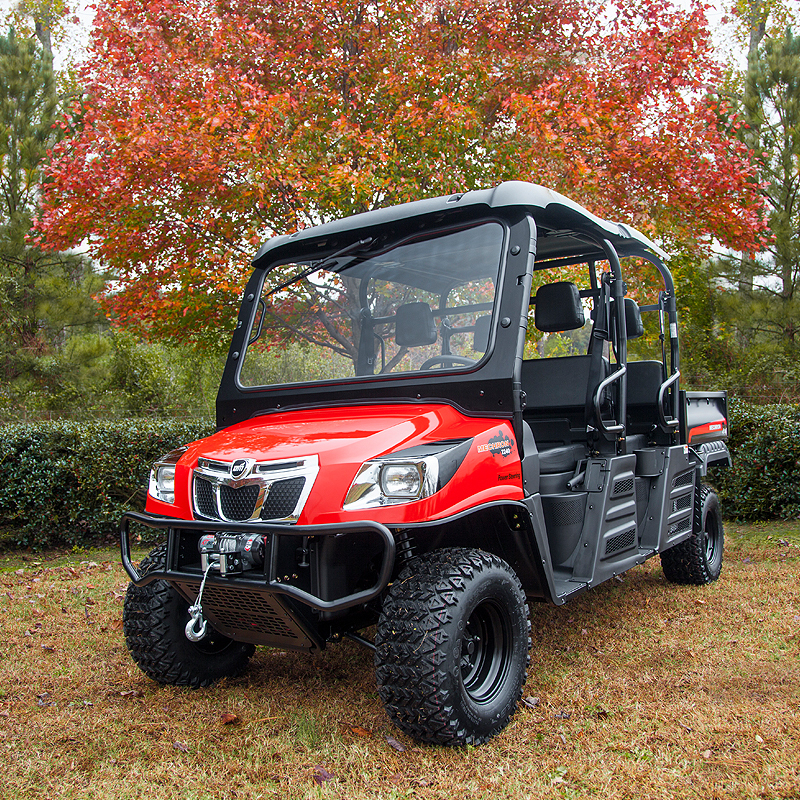 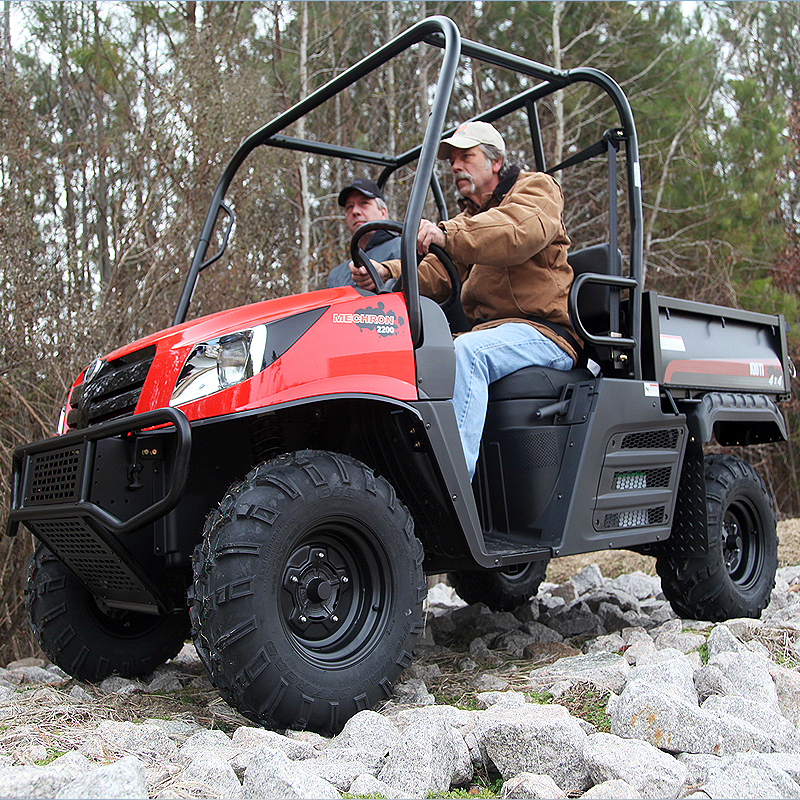 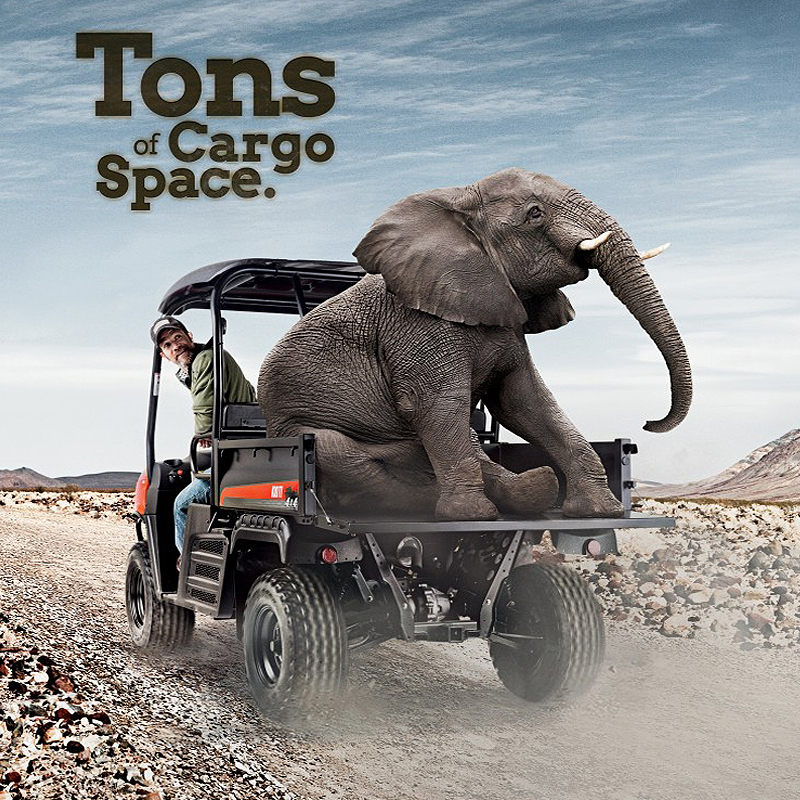 Wherever work or play takes you, you’ll have the ultimate 4-wheel drive performance!